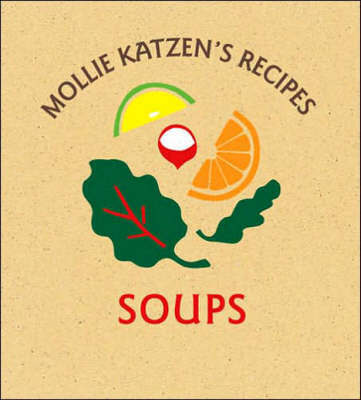 Mollie Katzen has been credited with moving vegetarian cooking from the fringes of American society onto mainstream dinner tables, and her celebrated soups have been mainstays for vegetarian and nonvegetarian home cooks alike for decades. Marking the 30th anniversary of her enormously popular Moosewood Cookbook, this charming easel-backed cookbook brings together her classic hot and chilled soups, along with some new and tasty recipes, for the first time. Each recipe is lovingly hand-lettered and illustrated with Mollie's distinctive pen-and-ink drawings, making this timeless soup collection the perfect kitchen countertop companion.